In 2017, Authors at Large (AAL) will hold two international writing retreats in conjunction with the Iowa Summer Writing Festival. The Festival was first established in 1987 at The University of Iowa’s campus in Iowa City, A UNESCO City of Literature. This is the first time the Festival is offering writing workshops internationally. The first of our two Asian retreats will be held at the Baan’thai Villas in Hua Hin, a seaside resort on the Gulf of Thailand. In the 1920’s, this once quiet fishing village became the site for the Thai royal family’s summer palace. Join AAL founders Robin Hemley and Xu Xi along with the award winning Canadian novelist Madeleine Thien for a seven day/six nights retreat. Competitively priced, this retreat will offer three workshops in nonfiction (Robin), fiction (Madeleine) and a generative prose workshop - mixed genres (Xu) for groups of no more than 10 to 12 participants each. Workshops led by Robin and Madeleine will require a manuscript submission. Xu’s workshop is generative and you will write at each session and share work during the week; some reading prior to the retreat will be provided. The total retreat size is limited to a maximum of 33 writers, which ensures a lively community size that will not be overwhelming. On Sunday evening July 16, you will be greeted with a welcome reception and buffet of local fish dishes, Thai food and vegetarian cuisine. Workshop commences the next day. The week-long schedule allows for private writing time and recreation in the mornings, followed by workshop each afternoon when your previously submitted manuscript (maximum 5,000 words) will be discussed in your group led by Madeleine or Robin for at least an hour. Xu’s workshop is generative and will not require a manuscript submission. Guidelines are provided by your workshop leader to ensure a constructive discussion. In the evenings we’ll gather for dinners, informal salons, readings for those who wish to share their work with the group. Robin, Madeleine and Xu will also offer topics of interest to writers for discussion. 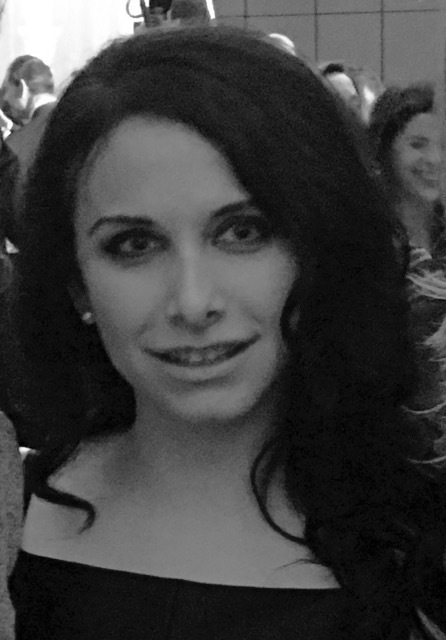 Author-editor Chantelle Aimée Osman will also be visiting to offer some insights on editing and genre fiction. Interested? Please follow this link to APPLY and submit a manuscript or for Xu’s workshop a statement about your writing to be considered for the retreat. Deadline for applications is June 2. (AAL clients and former MFA students of either Robin or Xu Xi need not submit an application and may register directly at specially discounted rates). The three workshop authors will also each offer a limited number of longer manuscript critiques (up to 30,000 words), specially priced for retreat participants. Register at this link soon as we anticipate these will go fast. Baan’thai Villas are located on a private soi just steps away from the beach. 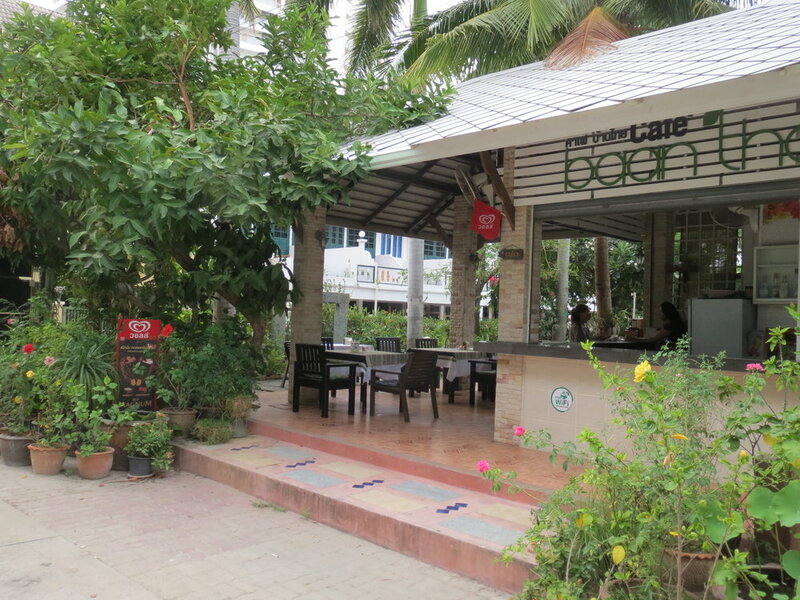 There is a café on the property that serves home cooked meals and several restaurants are within walking distance. Each villa has four rooms of varying prices and free WIFI is included. Airfare and accommodation are not included in the retreat registration.You must make your own travel arrangements and book directly with Baan’thai Villas. Airport transfer from Bangkok is available. Please contact: Jane at jane.baanthai@gmail.com. Note: Although we prefer participants to come alone (or with another writer for a room share), we understand that a spouse or partner might wish to join you and enjoy the resort. Since this is a private retreat for writers, we do charge a small fee for a non-participant who accompanies you. Non-participants may not attend the afternoon workshops but are welcome to join the evening informal salons.